We are told in the bible that, through Jesus, we have a new and better covenant. Yea! – a new and better covenant! So what does that mean exactly? What in the world is a covenant anyway? A covenant is simply an agreement or promise between two parties. 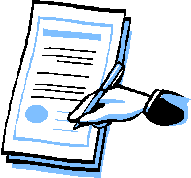 In many cultures covenants, treaties, contracts, pledges or bonds are sealed by various means. 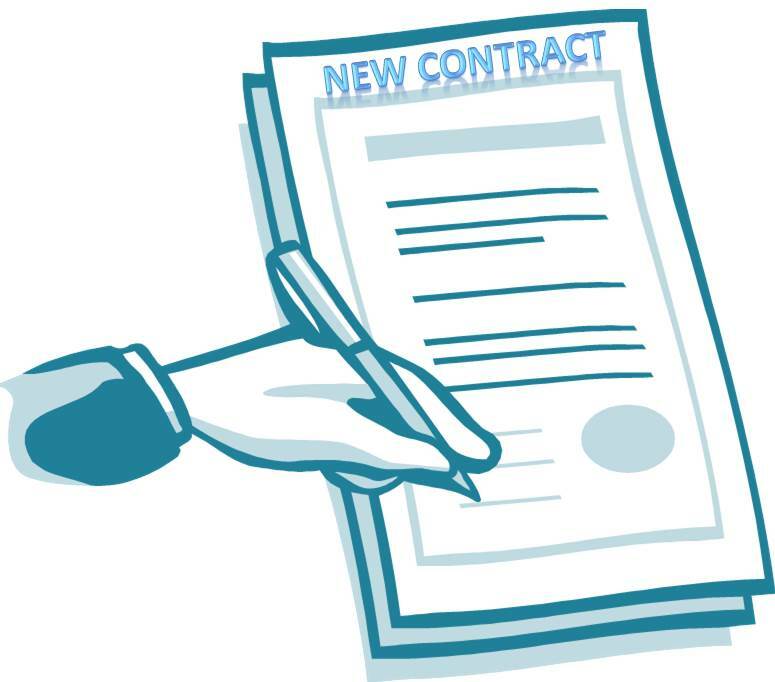 In western cultures, typically, covenants or contracts are signed on paper by all involved parties. In biblical times, there was almost always a need for the shedding of blood to create a covenant. Throughout history, God has dealt with humankind through covenants, and the most powerful covenant of all has always been a blood covenant. The Old Covenant was based on the shed blood of animals. The New Covenant was established on the shed blood of the Lord Jesus Christ. Not knowing the difference between the two covenants has caused many people to be double-minded in the way they live, and in the way they think about God. The Old Covenant was based on the Mosaic Law. This was much more than just the Ten Commandments. There were 613 rules, regulations, ordinances and commandments, which had to be followed to the letter. In Deuteronomy 28:1, we find that a person under the law must, “…diligently obey the voice of the Lord your God, to observe carefully all His commandments…,” to get blessings from God. In fact, according to Deuteronomy 6, the person under the Mosaic Law had to keep all of God’s statutes, and commandments, and their children and grandchildren had to keep them all of the days of their lives, just so that things would go well. 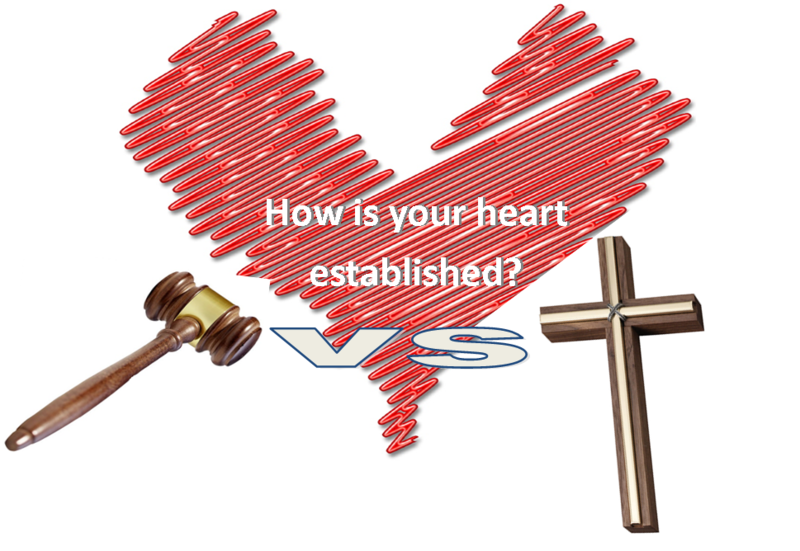 The Old Covenant’s rules can be summed up in what the apostle Paul called, “the law of sin and death” (Romans 8:2). In other words, if you sin under the law, you die. Paul also called the Old Covenant, the "ministration of death and condemnation,"(2 Corinthians 3:6-8). The law was conditional. Do this right, then God will do that. It was based upon conditional promises, and ultimately no one could meet all of the conditions, because, the law was “weak through the flesh” (Romans 8:3). The effect of the Old Covenant was that those under the law always strove to perform but could never live up to it completely. It was a vicious cycle, and God found a fault with the Old Covenant. Wait a minute! “…finding fault with them…” Them who? The “them” that God found fault with in the Old Covenant was the people! Under the law, no matter how hard they tried, the people could never perform good enough to hold up their side of the covenant! So what makes the New Covenant Better? One of the blessings of the New Covenant is that it is based solely on the shed blood of Jesus, not on our performance. Jesus was the spotless Lamb of God, who took away the sins of the world. He met all the conditions and fulfilled the Old Covenant so completely that the bible says that we are no longer slaves to sin! The Law of the Spirit of Life in Christ Jesus (Romans 8:2), has made me free… Through the New Covenant, we have been set free from sin and have become slaves of righteousness! (Romans 6:17; 22). Paul called the New Covenant the "ministration of the spirit and righteousness" (2 Corinthians 3:8-9).